Soundescape creates synth patches and sounds for the modern musican. It is run by Norwegian musician and sound designer Tore Vatle Jensen. 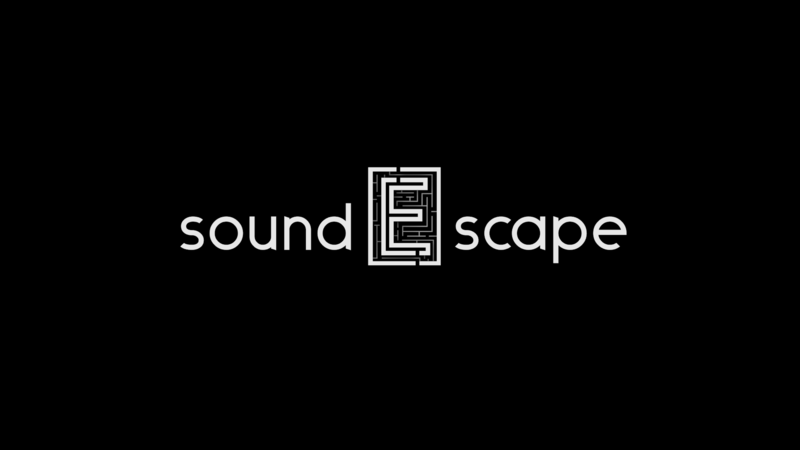 You can follow Soundescape on Facebook and SoundCloud.